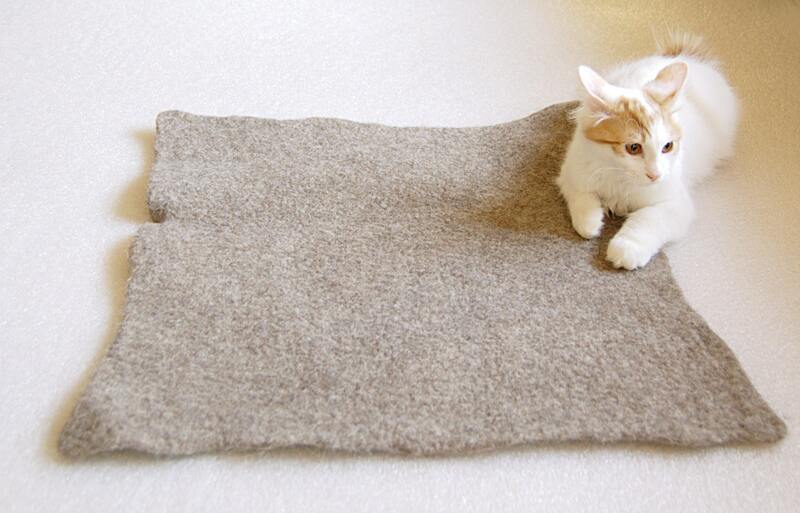 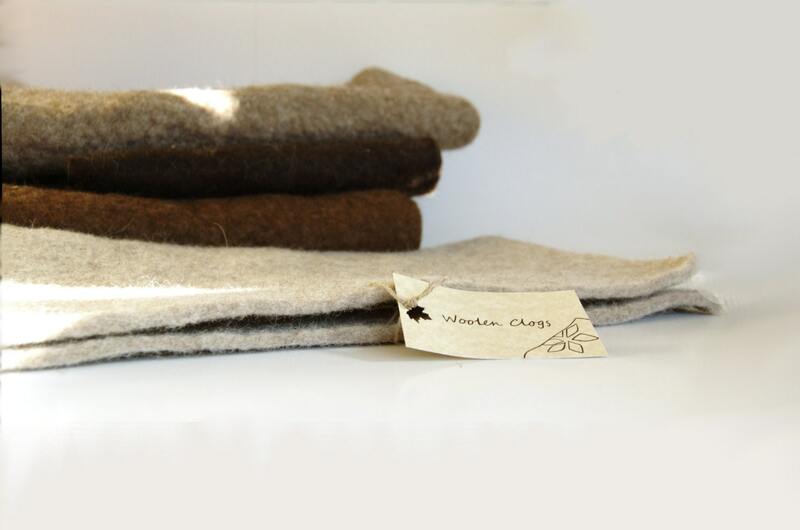 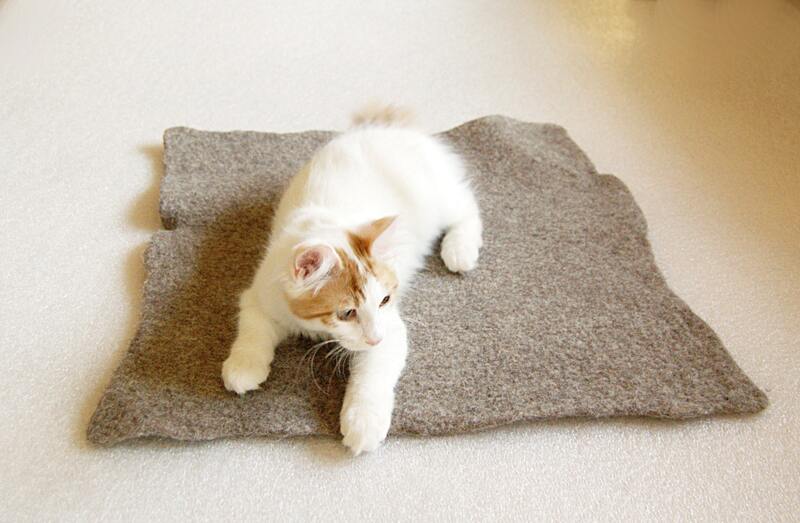 Felted pet mat in cappuccino natural wool color. 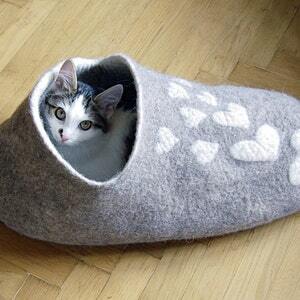 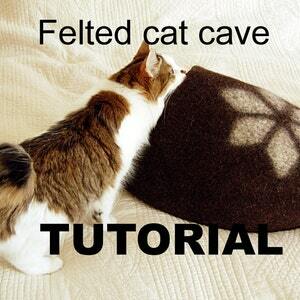 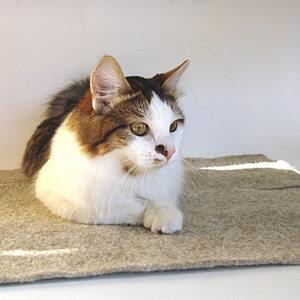 This warm and cozy cat bed will be greatly loved by your cat or dog. 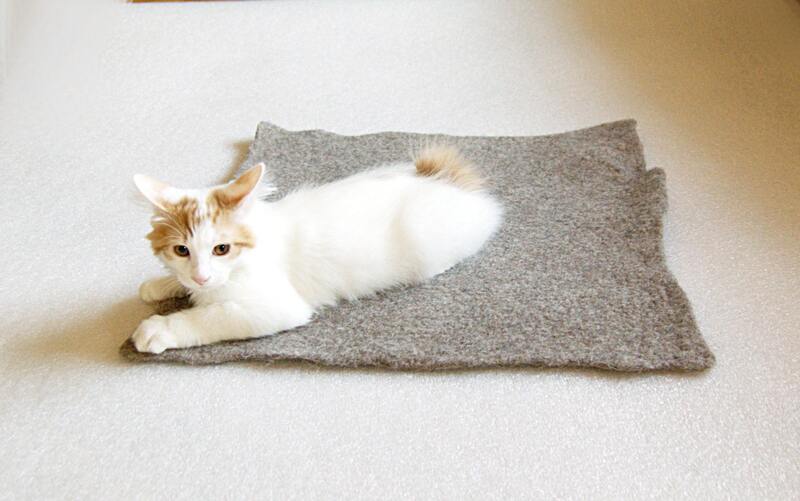 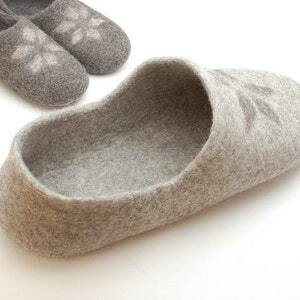 Made from 100% natural untreated sheep wool it will make sure that your little friends is happy in his favourite place -- not getting cold from the floor or windowsill.